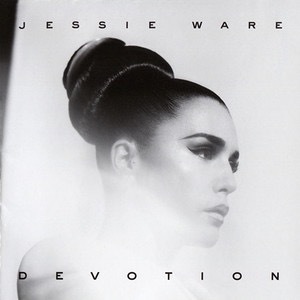 View Poll Results: Which Jessus Ware song is your winner? 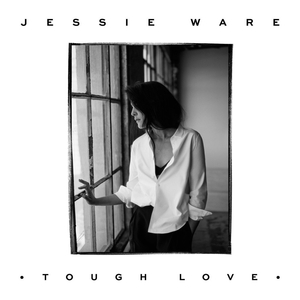 The Queen of British Soul is busy getting ready to birth another legend in the making, as well as beginning work on album four - so it’s time to give Jessus Ware her own survivor! We will begin over the weekend. Last edited by Thriller; 05-02-19 at 20:05. Just a note - this confused me a bit as I thought I had a song missing on my album, but this has been renamed (and a bit reworked due to a sample) to If You're Never Gonna Move on later editions and some people (like me) might know it under that name. Just a heads up! This is already too hard! I've completely forgotten about it. For years I've only read If You're Never Gonna Move on my phone. Devotion is one of the best albums of the decade, this is majorly tough. I’ll discuss with the other mods. We could be seeing our first victim of the new infraction system. Last edited by Thriller; 05-02-19 at 20:08. My God, this is also hard. I had no idea that it would be hard to narrow to 10 songs Jessie's first two albums!